Greater transparency in the beef sector would benefit the whole supply chain, according to AHDB. It claimed under the current system producers are seeing a reduction in returns and processors are not getting the mix of carcases their customers require. Stephen Howarth, AHDB market intelligence market specialist manager, said more transparency would ’potentially benefit everyone’. "It would give producers more certainty about future market requirements, encouraging them to make the changes needed to deliver consistent carcases," he said. "In return, processors would get more certainty that they will be able to secure the supply they need." Industry experts were critical after several big processors dropped the maximum deadweight carcase from 415kg to 400kg, with some going down to 380kg. The processors said the changes were a response to the demand for smaller cuts of meat but industry leaders said they did not give adequate time for producers to adapt. Chris Dodds, executive secretary at Livestock Auctioneers Association, agreed about the benefits of better communication. 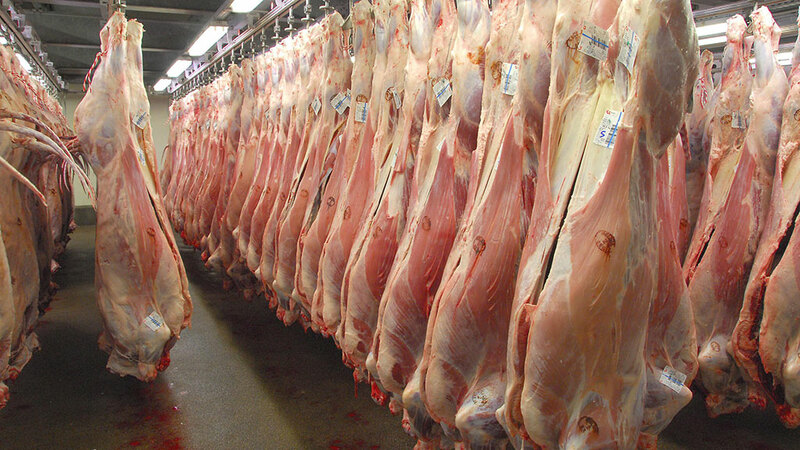 "With the big abattoirs, there is uncertainty over what they are wanting," he said. "In the last few years, we have had multiple different deductions and changes brought in, but have not had much in the way of explanations." He suggested without justifications for changes from the processor, producers may feel they are just a way to add more deductions and limit the value of cattle. Mr Dodds pointed to the rules over the minimum number of moves as particularly unclear. "They can be moved as many times as they want within the same ownership. They could move 10 times under two ownerships. "But if one moves four times to designated specific units, why is that worse than the owner which moves it 10 times? "We need more transparency but it needs to be led from the top and we need consistency within the big abattoirs," he said.